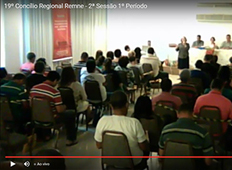 Located in Recife, state of Pernambuco, the Methodist Church in Caixa D’agua is a community that are growing in faith. In 2010, their temple was removed by the municipal government by expropriating their church due demands from the town. Since then, they are having to worship in an inadequate worship area. 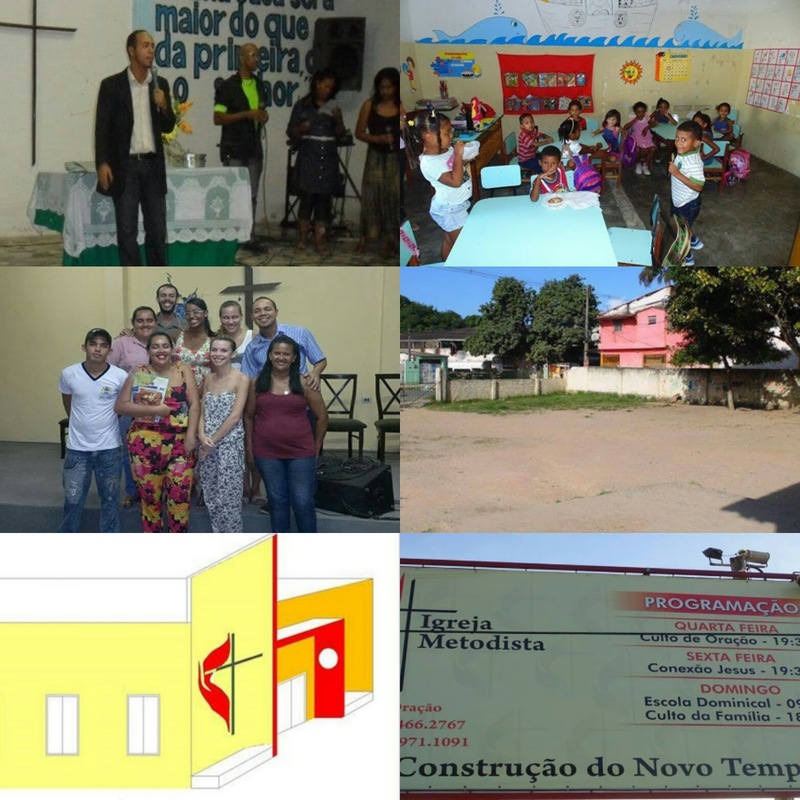 Through their hard work and faith their community is being rebuilt , membership growth and in spirit. They already have more than fifty members and six small groups . Support to buy construction materials to raise a new temple. Contact us and tell how you may bless this missionary field.